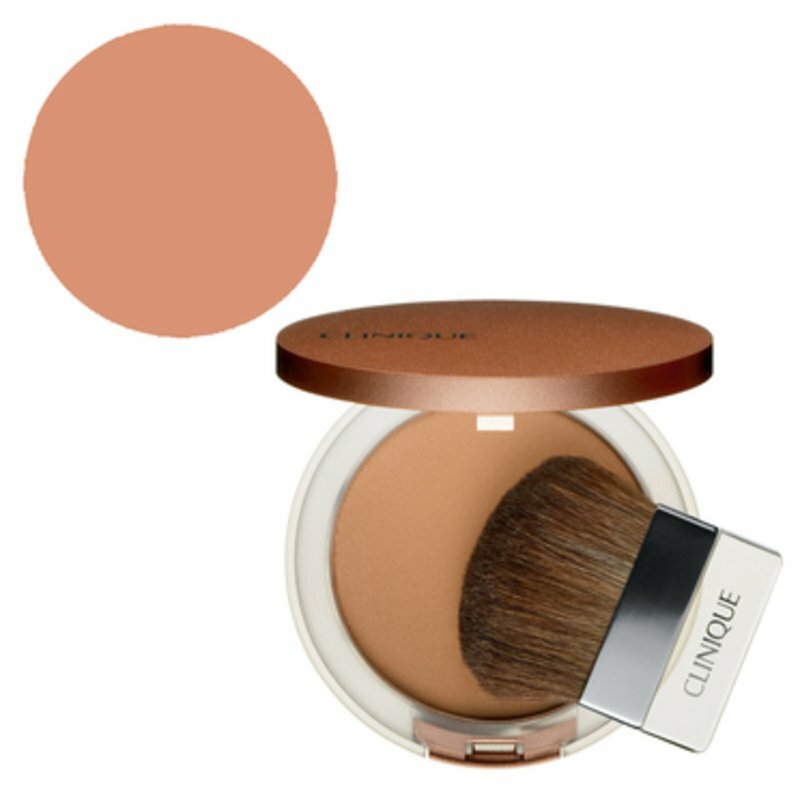 Lightweight powder bronzer creates a natural-looking, sun-kissed radiance. Blends, builds easily to your desired level of bronze. Perfect for on-the-go glow. Oil-free. Works for all skin types. Paraben Free. Phthalate Free. Fragrance Free. Allergy Tested. Using Bronzer/Blender Brush, sweep on to cheeks, forehead, chin and nose, blending well.